Printing Security - Daly Computers, Inc. If you’ve ever been distracted while printing documents, you may not have picked them up off the printer right away. This could be a big problem if the documents were confidential or contained sensitive information. But Daly Computers has the solution to help you with this and other printing security issues. 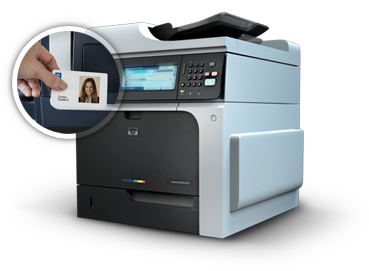 Click here for more information on HP® Imaging and Printing Security Center. Click here for more information on Papercut.